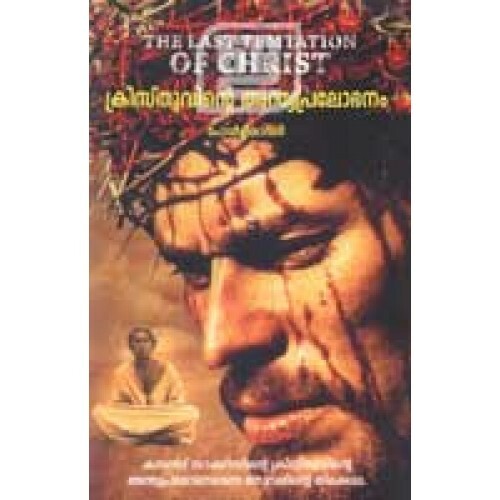 Screenplay of the movie The Last Temptation Of Christ written by Paul Schrader and directed by Martin Scorsese. It's based own the famous novel of the same name by Nikos Kazantzakis. 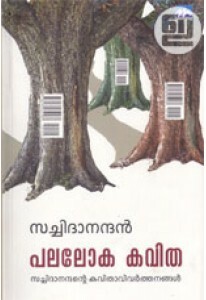 Translation by Bijuraj. Published by Frame Film Society, Tirur.